Personal stories, discussions and interesting topics that inspire and challenge us to grow. 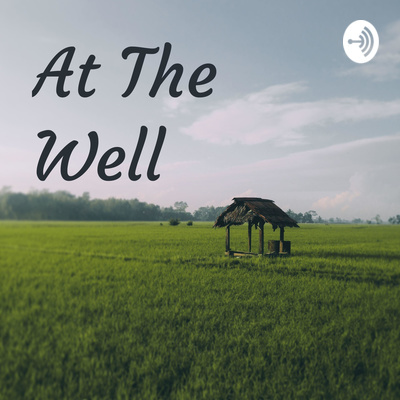 Join us every Wednesday At The Well. You can also check us out at my blog at www.piewakie.com, for more inspiration, and encouragement. We welcome your feedback, comments and questions. Feel free to send an email to piewakie1@gmail.com. Everyone has had an awkward social media dialog, or gotten a weird text, perhaps and email or DM that caught you off guard. In response, perhaps you replied in haste, rather harsh, or someone has replied harsh to you. Only to find out...it wasn’t that deep. 🤷🏽‍♀️ Yep, bad social media etiquette can actually mess up relationships. Today we share some tips on how to save your relationships from these pitfalls, as well as how to SEE before you press SEND. We continue to explore more effective ways of communication in relationships, as well as how to avoid falling into pitfalls and cycles of dysfunctional communication. There are times in relationships when you feel like you are speaking two different languages. Lack of or bad communication can kill a relationship, but it doesn’t have to. Today we start the discussion on what this looks like and some of the pitfalls that we can avoid. Every person in a relationship brings with them a gift box, beautiful...filled with some junk! Today we discuss the importance of sifting through that box, so it doesn’t sabotage your relationship. Season 1: Episode 1 - On today’s episode we discuss the topic of Love. In particular, what love is...and what love isn’t. Is it just a feeling, or is there something more to it? Is it possible to grow out of love? How do I know if what I am feeling is real? We attempt to tackle these questions and more.